Wenger Student Chair ~ A Customer Service Rep will contact you with a shipping quote. Shipping to Continental USA Only. 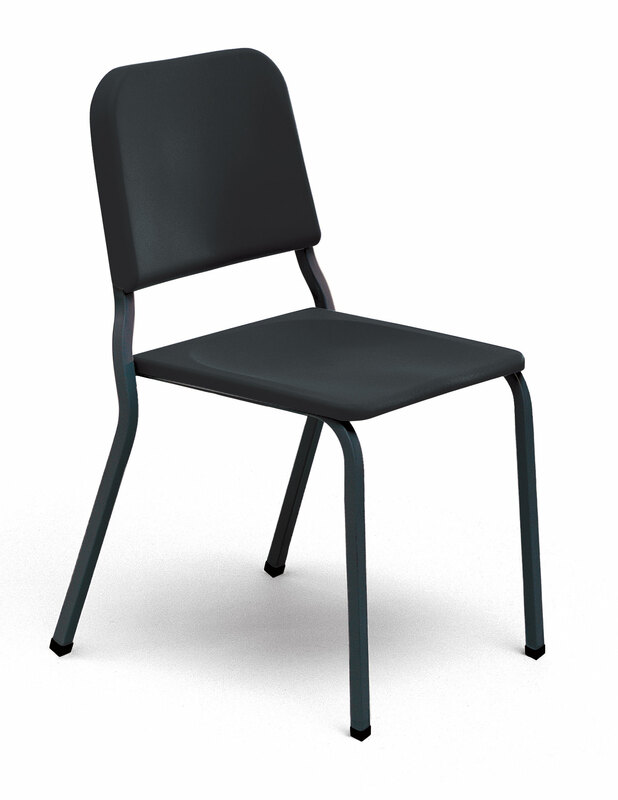 The perfect classroom posture chair for student musicians. Our original Posture Chair’s unique design provides proper support for increased comfort and promotes a more natural performance. For all music environments, including practice and rehearsal rooms, and performance areas. Allow 30 to 60 days delivery.